Kang School of Motoring is an independently run business offering high quality driving lessons in all TW areas Southall, Chiswick, Hammersmith and all local surrounding areas. We at Kang School of Motoring are pleased to provide our students with the choice of Manual and Automatic tuition at special discounted rates, call us for a quote today. Whether you are a complete novice getting behind the steering wheel for the very first time, or a more experienced learner who has already had a number of lessons or even have a full licence but want to top up on your skills and confidence. Kang School Of Motoring is what your looking for. We are an Independent Driving School which is run by myself Ravi Kang, I provide a high quality of training with lessons tailored to each individual pupil so you can be taught at the best pace to suit you. I teach with a calm and patient manner which puts even the most nervous pupils at ease very quickly. Our driving school is based on the belief that our students needs are of the upmost importance. I am committed to meeting those needs. As a result, a high percentage of my business is from student recommentations and also further tuition. I also carry out pass plus tuition if required. Pass plus is a mix of night driving, rural driving and motorways/dual carriageway training, we offer this to you at a discount. In addition to the standard lessons, I also offer hazard perception & theory test help together with learning aids to help you recap lessons. 1. Free local pick-up from home or other local area. 2. 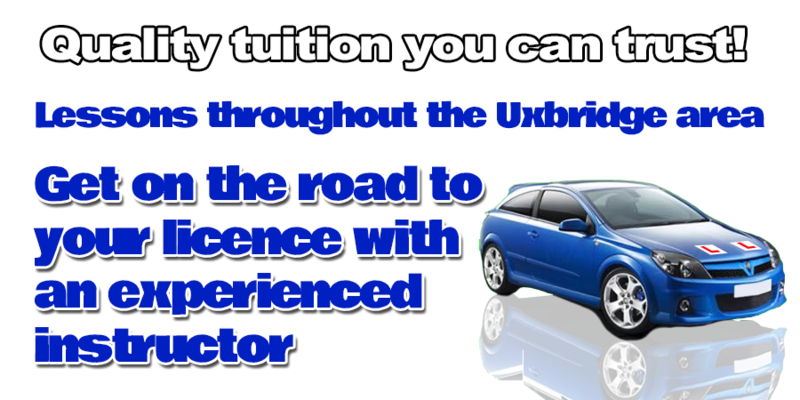 No car sharing - one to one tuition. 3. Lessons from one to two FULL HOURS. DVSA registered & Approved Instructor / Advanced in higher grade. Ravi Kang - DVSA/ADI, IAM and RoSPA(SILVER) Qualified. 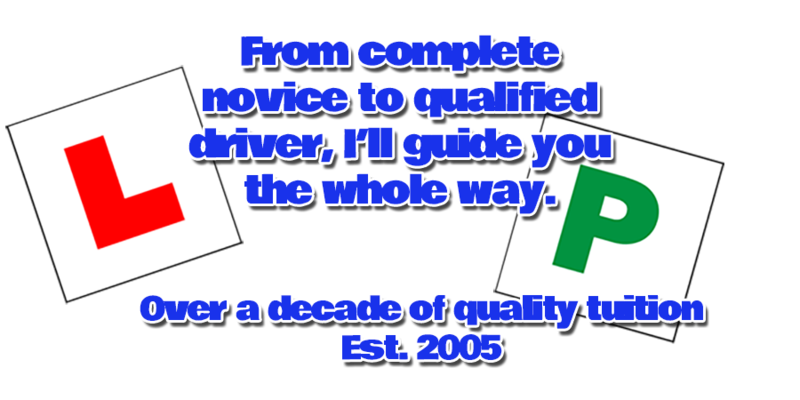 Get driving with a highly recommended driving instructor in all local areas.